You simply need to listen to these two sides of "The Wayward Wind", as they were originally recorded. There is no way to estimate the damage done here in the name of "sweetening". We may not quite be working in the range of mainting a mustache on the "Mona Lisa", but there is no doubt that a lot has been lost here with the addition of strings, voices and echo. The overwrought productions that hit the marketplace are not a true measure of Mann's ability. More to the point, somebody named Charles Underwood, Scotty Moore, or Ernie Barton has a lot to answer for, even if they were only following orders or following trends. ''If I Could Change You'' is a really beautiful country song, written by Carl and Eddie Bush. Unfortunately, Bush was broke as usual and managed to sell his rights to picker Kelso Herston. Business transactions of this nature were hardly new to Nashville. Just ask Willie Nelson. There is a vaguely Faron Young-ish quality to Mann's voice on this track but the biggest news for his fans is that there was nothing formulaic about either side of this record. For the first time Carl Mann was free to make his own music. This Carl Mann record, his next-toast for Phillips, is worth special attention for several reasons. First, most listeners will notice that this is not the version of ''I Ain't Got No Home'' they are used to hearing Carl first recorded the song in October 1959 and it appeared on his original LP. The song had long been part of his stage repertoire and someone decided it might not be a bad idea to put it out as a single. What the hell, nothing else seemed to be selling. However, instead of releasing the album track, Carl journeyed east to Nashville to re-cut the song in the new Phillips studio. This time Carl left his trusty sideman home and used Nashville's finest pickers and grinners (Kelso Herston, Bob Moore, Buddy Harmon, Pig Robbins). 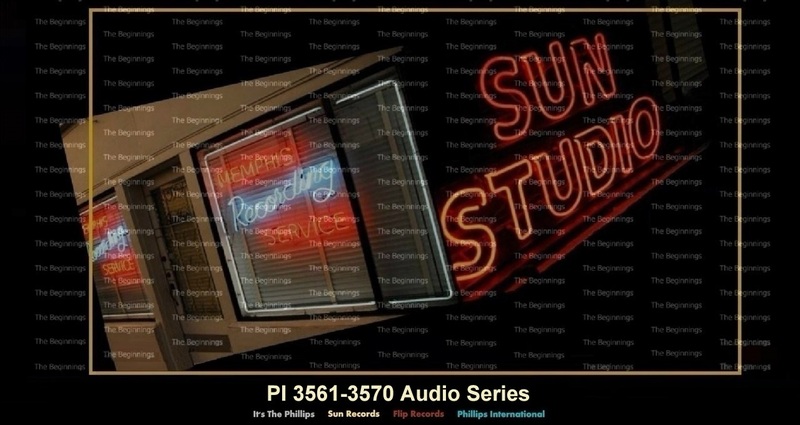 Doing business in Nashville meant that Sam Phillips would be exposed to more and more offers of product for lease than he would ever hear holed up with his buddies in Memphis. And so, we are one again faced with a mystery. Who is Jean Dee and where do these sides, released in July, 1961, come from? You'd have to go all the way back to June, 1956 to find a similar case. At that time, Jean Chapel, another very bluesy white lady, had her spartan Nashville-recorded sides brought in for release on Sun.